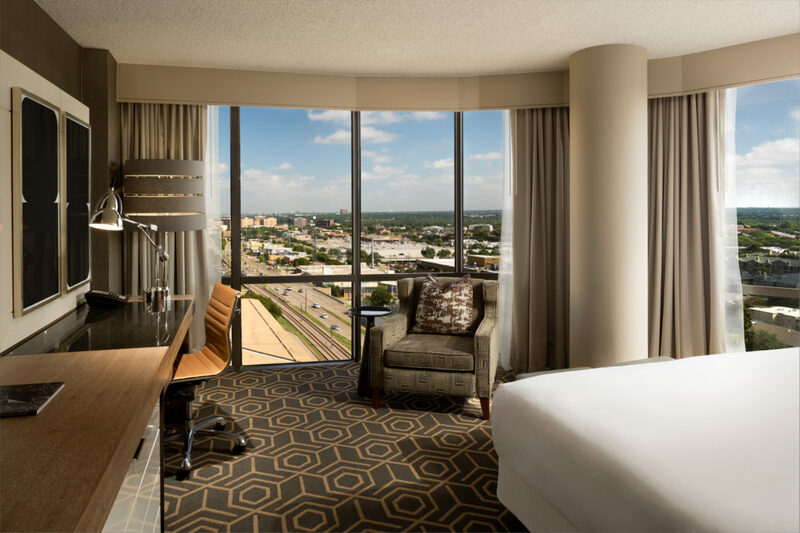 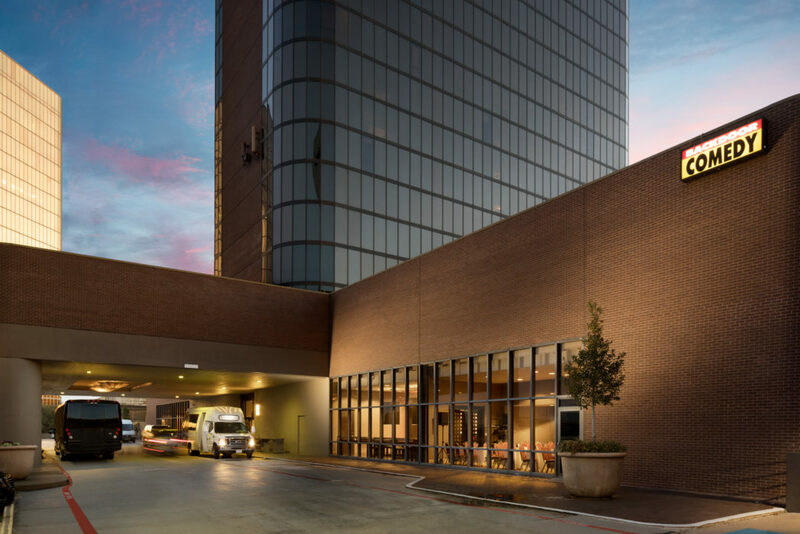 The Doubletree Campbell Center is situated in prime real estate in North Dallas near the SMU campus and Northpark Center. 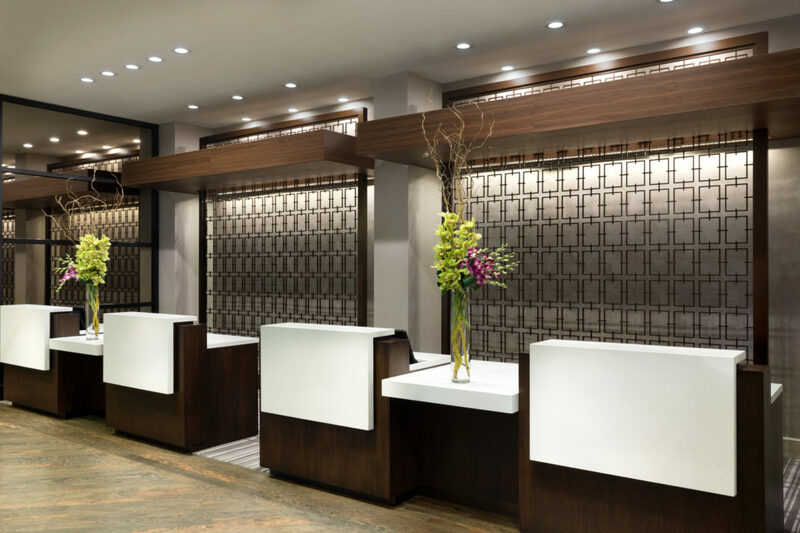 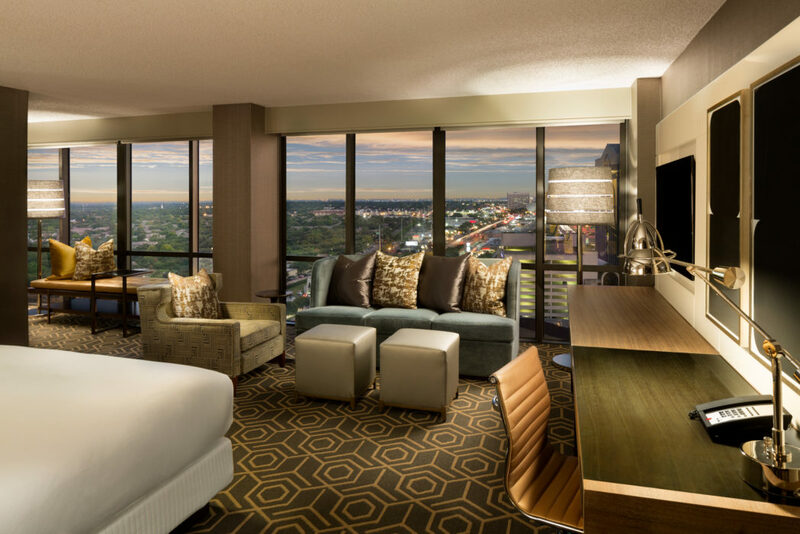 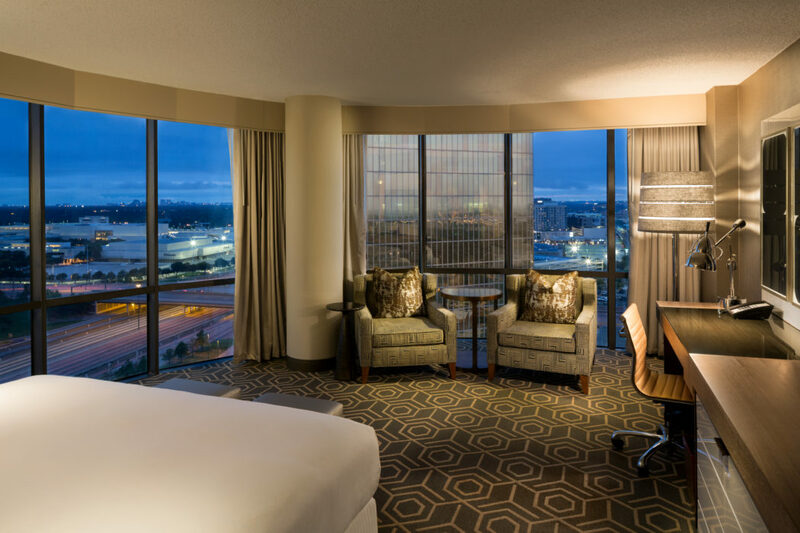 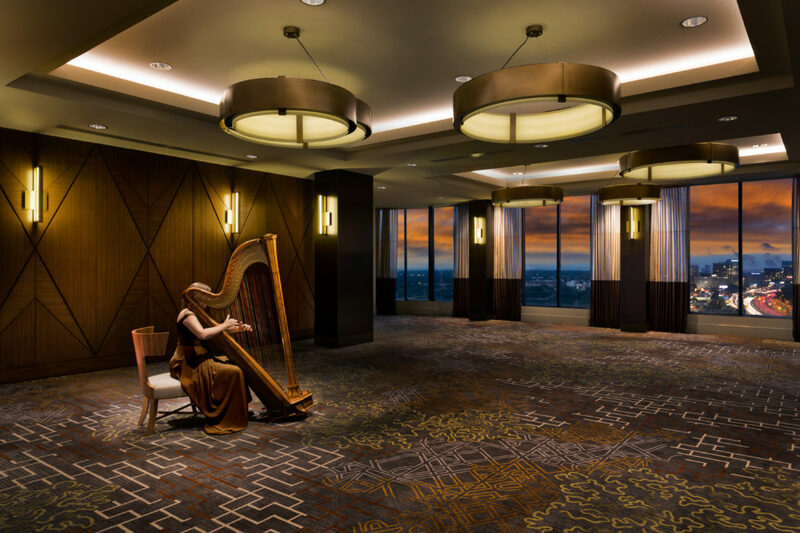 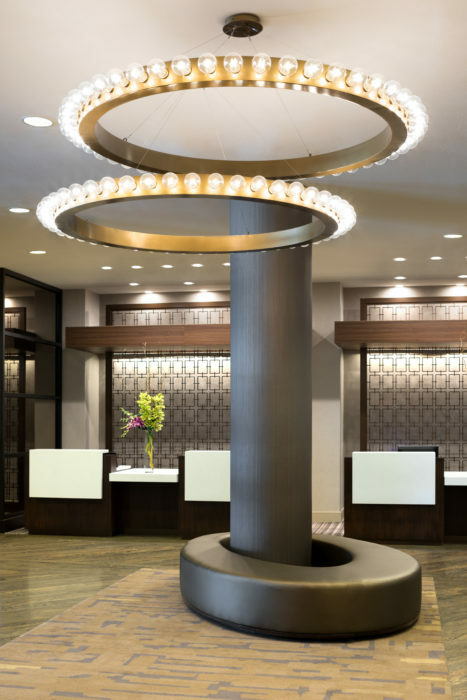 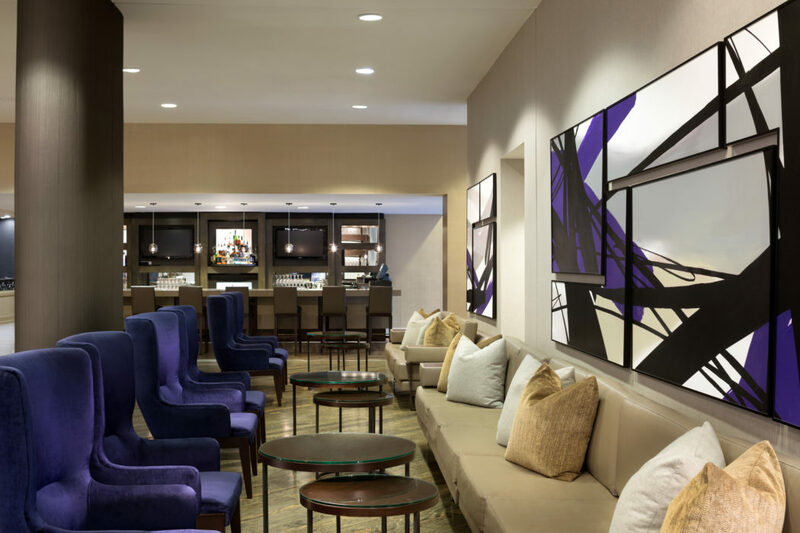 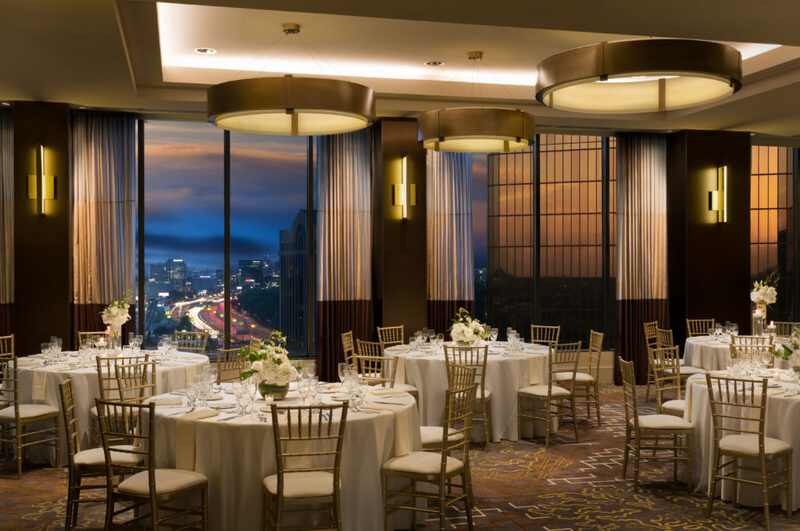 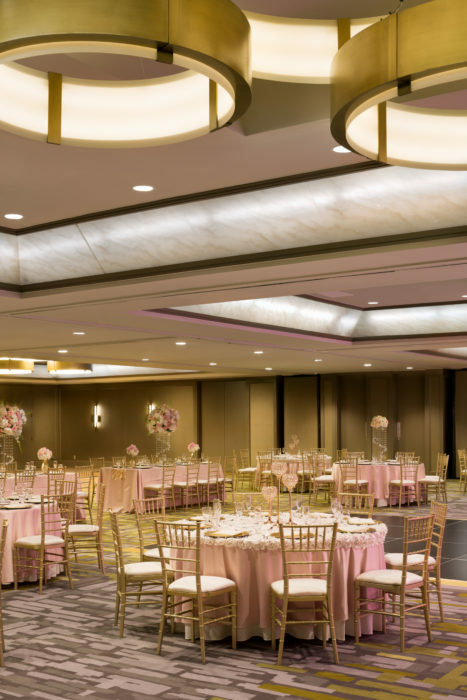 The hotel offers 9,000-square-feet of flexible event space and accommodations for your out-of-town guests. 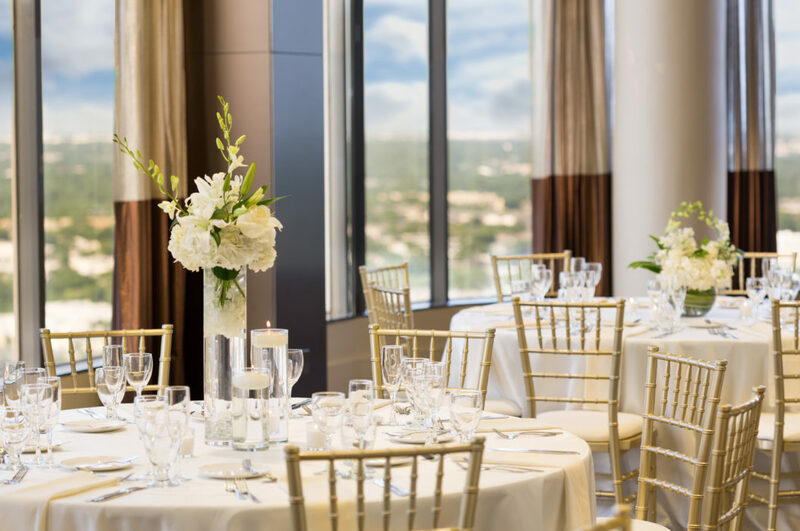 Perfect for the bride and groom who want a central upscale Dallas location. 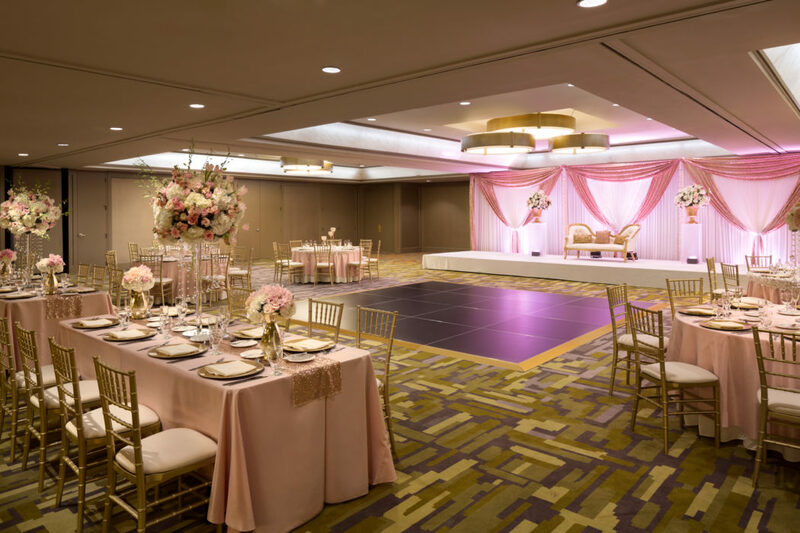 The Doubletree Campbell Centre can accommodate pre- and post- wedding events incorporating the Backdoor Comedy Club and 82fifty Restaurant.